​Cardiff City can push even further clear of the relegation zone this weekend if they register just their third win since the start of December against a Newcastle United side one point behind them in the table. Neil Warnock's side have somewhat improved things defensively over the last few weeks, but it's at the other end of the pitch which is keeping the Bluebirds at the centre of a relegation fight. Here's how Cardiff could setup at St James' Park this weekend. Neil Etheridge (GK) - He's been at the heart of everything good Cardiff City have done this season and has played a vital role in helping them escape the relegation zone. Bruno Ecuele Manga (RB) - The Gabonese defender appears to be favoured out of position by Warnock rather than using either Jazz Richards or Lee Peltier. 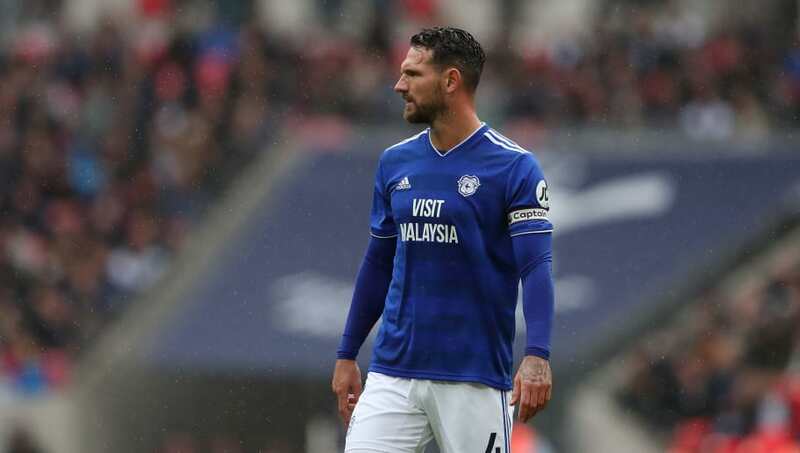 Sean Morrison (CB) - Cardiff City's captain has been an ever present for the Bluebirds this season. Sol Bamba (CB) - The 34-year-old has only missed one game this season - he was an unused substitute in the club's biggest defeat so far against Manchester City. Greg Cunningham (LB) - First choice left back Joe Bennett can afford to take a rest this weekend as Cunningham's set piece taking skills could prove to be the difference at St James' Park. Harry Arter (CM) - Cardiff's loanee midfielder will make his 20th appearance for the club this weekend. Joe Ralls (CM) - The 25-year-old hasn't started a Premier League game since Boxing Day but should be afforded the chance at the expense of long-throw specialist Aron Gunnarsson. 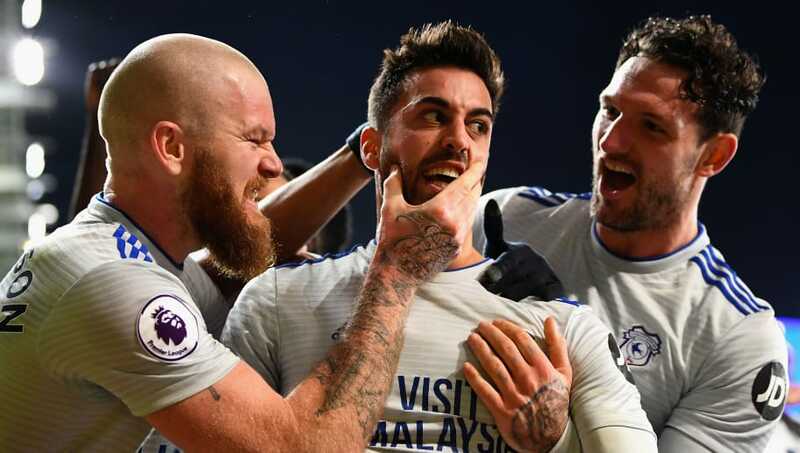 Víctor Camarasa (CM) - His arrival from Real Betis has given the Premier League newcomers some genuine star quality in the final third and he'll be instrumental in giving the Bluebirds a fighting chance in the north east. Nathaniel Mendez-Laing (RW) - A long-term injury seriously halted his progress this season but the forward has been very influential for Warnock's side in recent weeks. 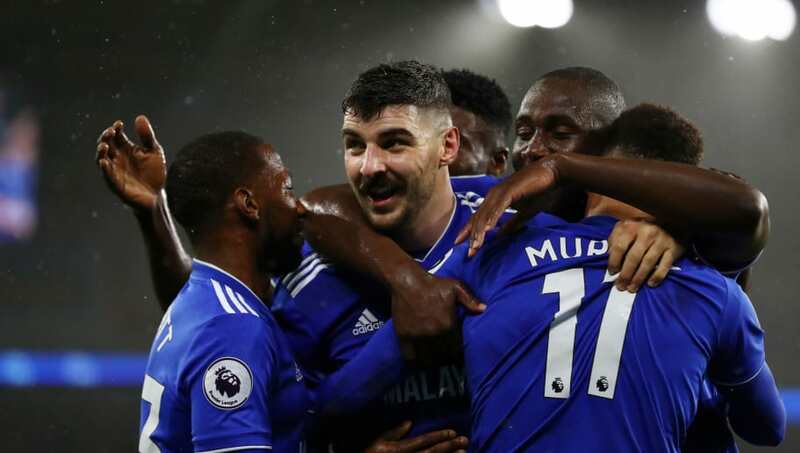 Callum Paterson (ST) - He's scored four goals in 13 appearances when playing as Cardiff City's main striker, but his versatility has seen him used all across the pitch and Paterson will have to take up some defensive duties this weekend. Junior Hoilett (LW) - In Canada international Junior Hoilett, Cardiff have a genuine match winner on their books. The 28-year-old doesn't come up with five star performances as often as he should, but he will have to be targeted heavily by Newcastle's defenders this weekend.